High speed 3G service provider BSNL established new 3G mobile towers in Kerala circle under GSM mobile services. 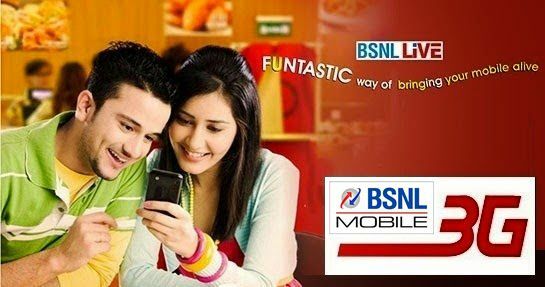 State run Telecom Company Bharat Sanchar Nigam Limited (BSNL 3G services goes live in 258 major cities/towns in the Kerala State to offer high-speed 3G services for mobile users. Highest revenue generating telecom circle Kerala Telecom upgrading their mobile network to offer high-speed 3G data services at affordable tariff. Under expansion of 3G mobile towers BSNL planned to install nearly 2000 new towers to cover almost all rural areas of the circle. As per latest information, BSNL competent authority has commissioned 3G service offering mobile towers according to Business Area (BA) wise, 98 in Kannur BA, 22 in Pathanmthitta BA, 22 in Alapuzha BA, 24 in Ernakulam BA, 29 in Malappuram BA, 20 in Calicut BA, 13 in Thirssur BA, 9 in Trivandrum BA, 11 in Kottayam, 6 in Kollam BA and 4 in Palakkad BA.